Road test reviews of the 2019 Toyota Corolla provide proof that our new core model not only looks stunning but feels superb on the road. In order to better understand this quality we have spoken to three key engineers involved in the model’s development. 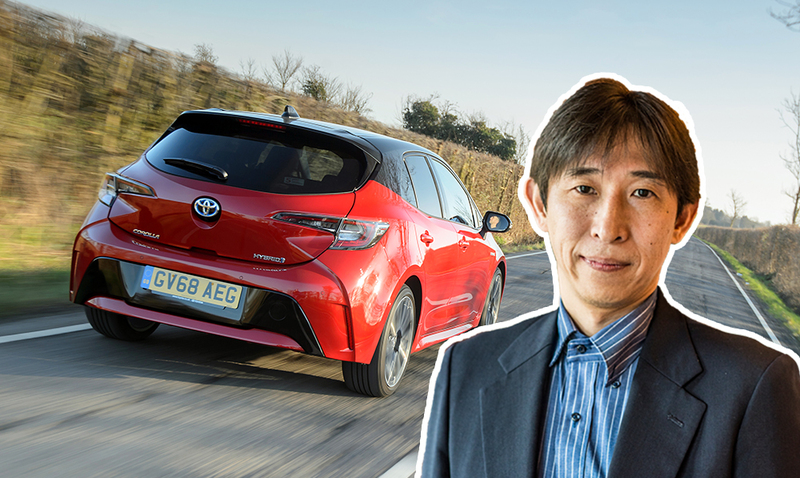 We began the series with chief engineer Yasushi Ueda, who was followed by vehicle performance manager Rembert Serrus from Toyota Motor Europe. The series now concludes with hybrid engineer Hiroyuki Tsukashima. How do the 1.8- and 2.0-litre hybrid systems differ from each other? Tsukashima: “The 1.8-litre system was developed for customers who value fuel economy, while the 2.0-litre powertrain has been developed for those who want more power and a more dynamic drive. Is the 1.8-litre hybrid powertrain identical to that featured in the Prius and C-HR? What was your main challenge during the development of the new 2.0-litre hybrid system? Tsukashima: “For that powertrain (pictured above) we further developed not only the rate of acceleration but also the sense of acceleration. 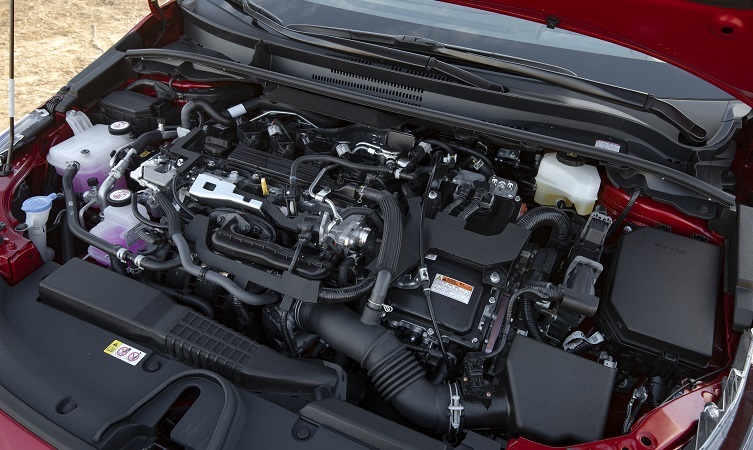 Is there a difference in regeneration capacity between the two powertrains? How is the gearbox of the 2.0-litre system different to that of the 1.8-litre? Tsukashima: “To be exact, these hybrid systems don’t have a gearbox; they have a transaxle. And the difference between the transaxles in the 1.8- and 2.0-litre systems is in the size of the motor and gear. Looking forward to test-driving the 2.0 litre version next week, it’s a strong contender for next car especially if the car builder app is correct and a space saver spare is available in the ‘Design’ grade (sadly not in Excel). 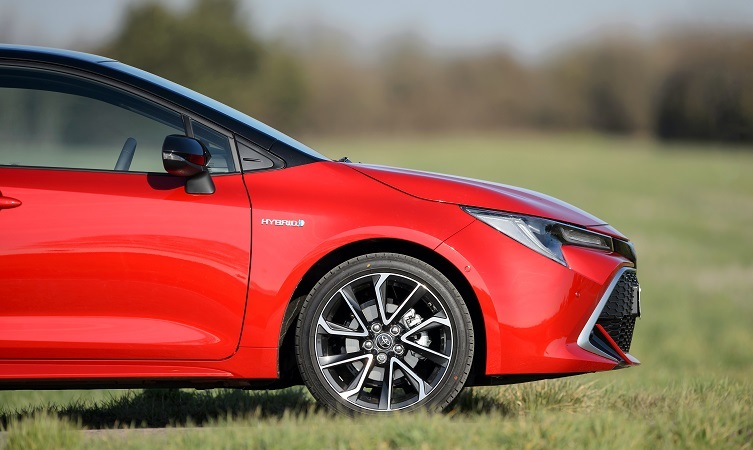 I already have a 1.8 Prius and would welcome the extra performance – and reassurance of a spare tyre rather than a pot of gunk.. Any chance of some brighter more exciting colours for the Corolla soon? In other countries it’s available in that nice cyan splash seen on the RAV4, C-HR but we get the usual dull silvers, black & whites. I’m not a fan of red but it’s the only vibrant colour on offer. Thanks for getting in touch. 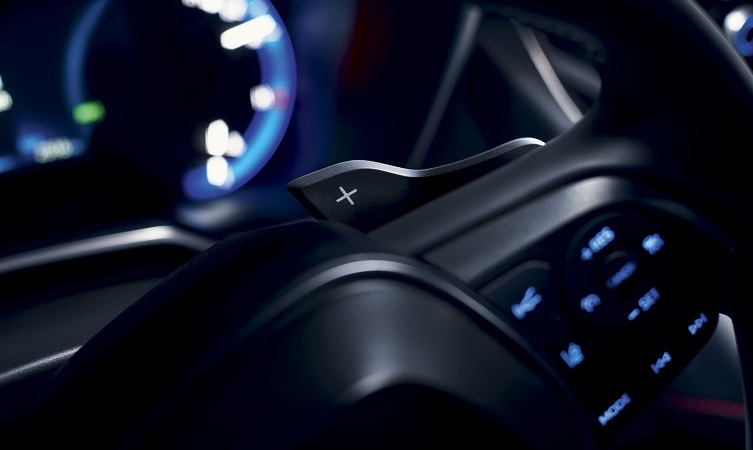 It’s great to hear that you’re a fan of the new Corolla and have planned a test drive. Please do let us know how it goes, we’d love to hear what you think! In regards to the your comments on the colours, we currently have no new information on this. However, we always welcome and appreciate customer feedback, so will pass this on to our Product Team. Please confirm that the 2.0 litre hybrid is coming in the C-HR. And more importantly when, as although I am impressed by the 2.0 Litre Corolla it is too small and too low for us? Thanks for getting in touch. We don’t have any updates on this at this time, however please keep an eye on our blogs and social channels for the latest news.